How are we finding January ? Is it just me or does it seem to go on for about a decade ?? I loved the blogcrush linky waaaaayy before I was part of the team. I love the idea of sharing someone elses fab work as well as your own !! If it’s your first time here WELCOME!!!!! Have a read through the rules then add your posts!! Tweet your BlogCrush (& us) to let them know you’ve added them to the linky and share their link (@lucy_at_home and @daydreamer_mum). Please tweet us your own BlogCrush posts too so we can share them for you. Us hosts are lucky enough to be able to pick a fave from the last week’s link up as our featured blog each week. 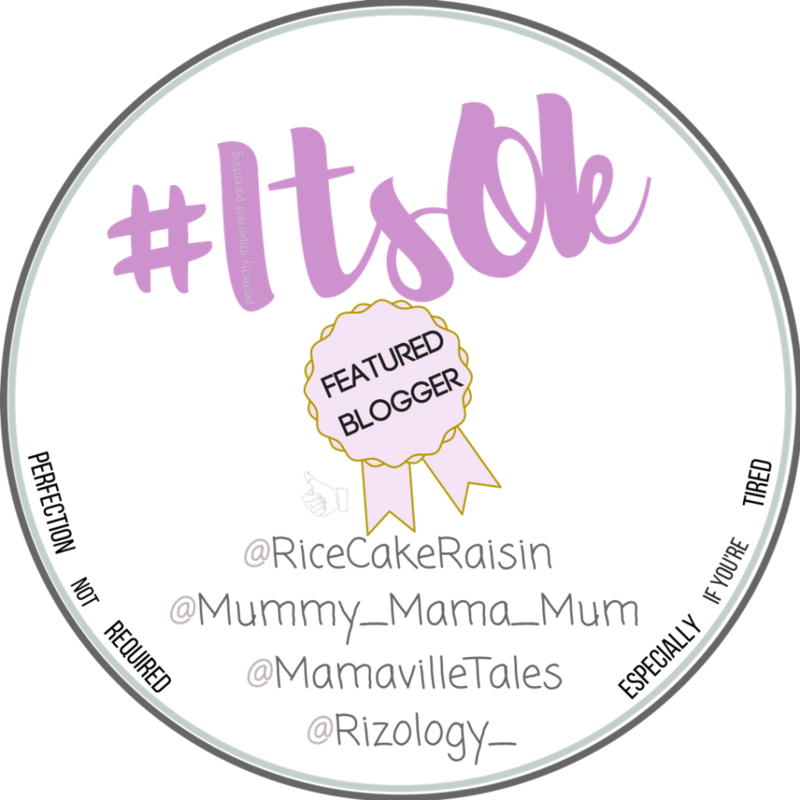 if you’re our featured blogger please take our special badge to add with your blog! 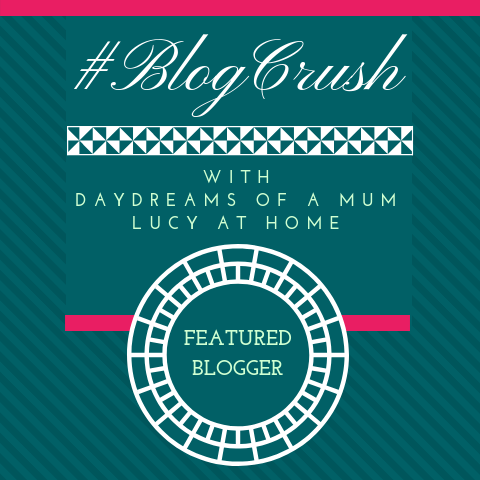 <a href="https://lucyathome.co.uk/" title="Lucy At Home UK gentle parenting blogger"><img src="https://lucyathome.co.uk/wp-content/uploads/2018/11/blogcrush-linky-ive-been-featured-blog-badge-2.png" alt="Lucy At Home UK gentle parenting blogger" style="border: none;"